We plan and host middle and high school confirmation retreats during the school year. Throughout the retreat, team members give talks on topics such as faith, prayer, and reconciliation with hands-on activities in order to get the message across. 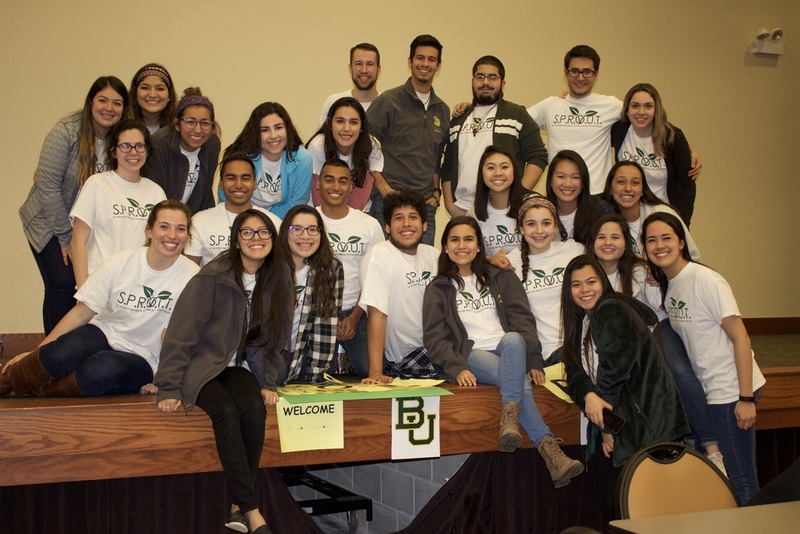 Each retreat is designed specifically to the parish&apos;s needs and will allow students to interact with college-level adults throughout the retreat. Small groups, team building exercises and spiritual reflection are a few things each parish will get out of the one or two-day retreat. Want to become a SPROUTer? If you want more information, contact us at SPROUT@baylorcatholic.org.